The Grand Villa Edmonton Casino is a 60,000 sq. 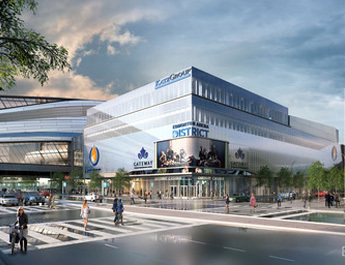 ft. world-class gaming, dining, and entertainment destination in ICE District. In addition to the best and newest games, the property features Match Eatery & Public House with live entertainment, and fine dining at Atlas Steak + Fish.